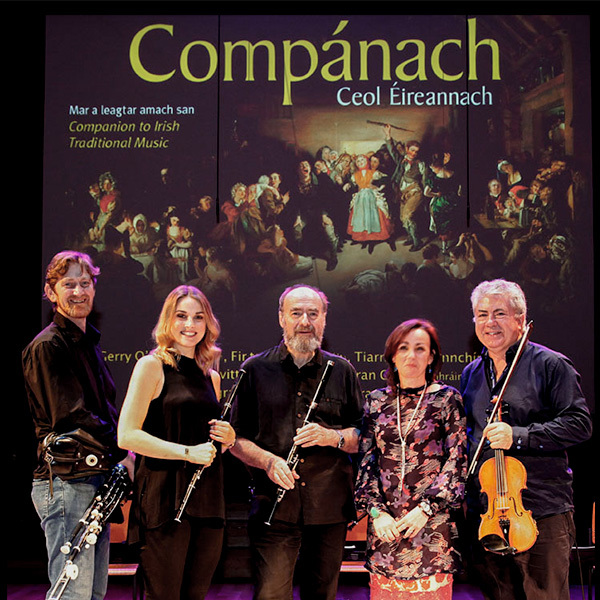 The Companion to Irish Traditional Music is now available in digital formats. On February 1st 2013 it was released as an ebook on Kindle and on iBooks. It is also available to libraries on-line through the Project Muse UPCC collection, as part of a greater collection, or, later in 2013 as an individual title; libraries can also get access from CHOICE website by subscription.